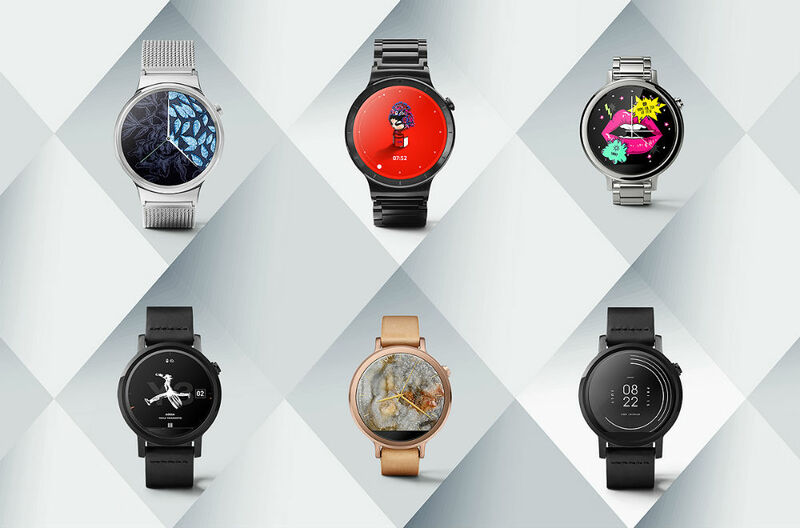 A collection of new Android Wear watch faces is available for download on Google Play, coming from a few of the top designers in the fashion industry. If interested, you will find faces from Y-3 (who frequently partners with adidas), Zoe Jordan, Nicole Miller, Ted Baker, and many others. Each watch face is a separate download, and more importantly, they are all currently free to download and use. They are available starting right now for Android users, and iOS users will find them in the coming days for the iPhone. Check out the list of designers and the descriptions below. Ted Baker: Reveal your sophisticated side with ten gorgeous designs. Melissa Joy Manning: Rock a different birthstone for every month of the year. Vivienne Tam: Tap Opera Girl to see her twirl, take a selfie, and more. Nicole Miller: Stay on track and in style with Nicole Miller’s pop art. Y-3: Sport the styles of Yohji Yamamoto, inspired by the beauty of human movement. Mango: Add instant chic to any outfit with this ready-to-wear watch face. Zoe Jordan: Free your time of clutter with the clean lines of modern design. Harajuku Kawaii! : Express your playful side with this adorable and vibrant watch face. ASICS: Motivate yourself to stay active with the help of your fitness buddy.